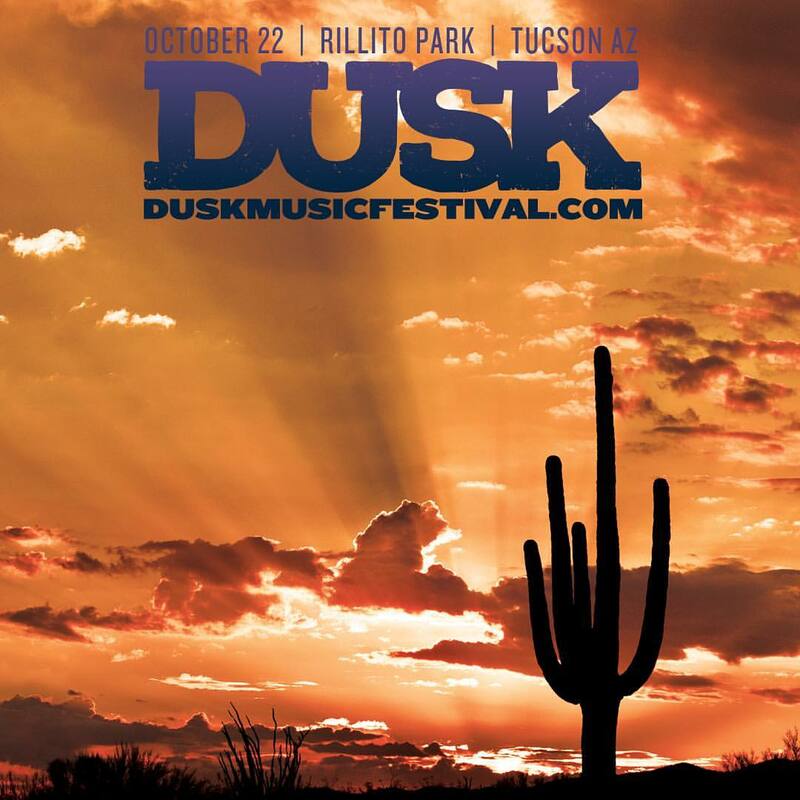 The Dusk Music Festival is a one-day festival of music, art, food, and charity that will be held at Rillito Park on October 22, 2016 starting at 1 PM. Tickets are now on sale for discounted pricing at Illegal Pete’s, Sidecar, and Union Public House. Tickets can also be purchased online or at the festival. Along with other festivals that have graced the Old Pueblo, such as the Oro Valley Music Festival, or the nearby Country Thunder, Dusk is unique in its artist lineup and festival amenities as well as the background of how it came to be. 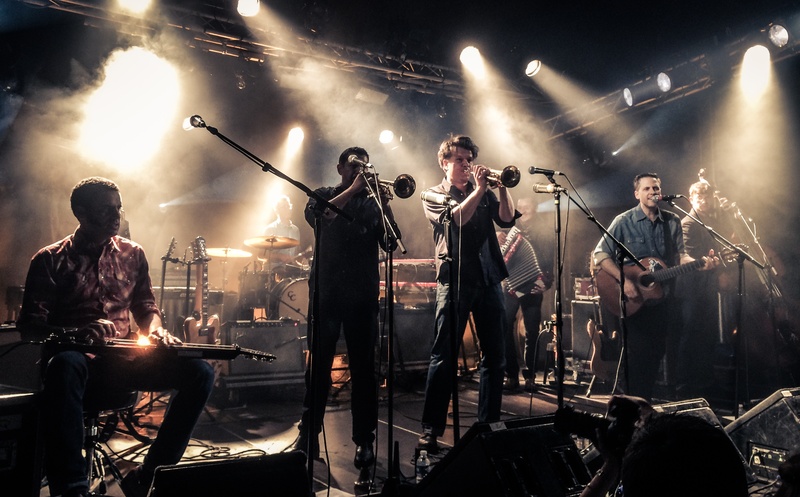 The idea for Dusk originated from a group of local business owners who all have a passion for music and the city. Steve Stratigouleas, University of Arizona graduate and owner of The Union and Reforma Cocina y Cantina, sat down with longtime friend, John Rallis, to discuss different opportunities for business ventures in the future. As they brainstormed and kicked around ideas, they soon revisited their life-long dream of creating a music festival. It wasn’t long until Page Repp, University of Arizona graduate, architect, and former DJ, joined them to create the main blueprints for what is now Dusk. As plans and ideas began to solidify, it was only natural that Pete Turner, owner of one of the newest restaurant installments on University Boulevard, Illegal Pete’s, was introduced and began working with the group. When asked about the inspiration for the festival, Repp stated that, “most of us have been here since college and started building our careers and lives here, so we just wanted to thank Tucson and give back to the city what it has given us all these years.” With assistance and counseling from music professional and band manager, Bart Dahl with Madison House, Inc., the team was on their way to creating a one-of-a-kind experience tailored towards the community. “We wanted to do something good, something big, and something great for Tucson and in our eyes, that was introducing it to a true music festival,” partner Stratigouleas added. 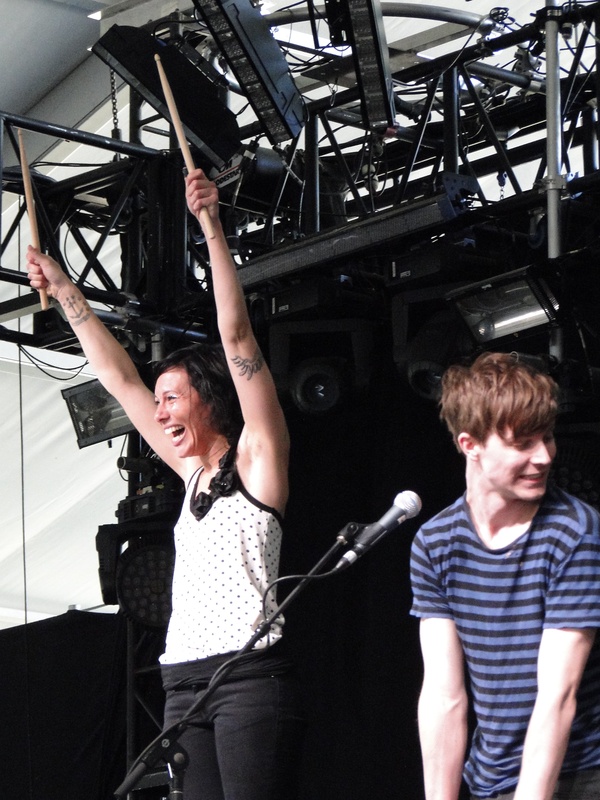 This one-day festival features both national and local music acts ranging from first time appearances from indie-dance duo Matt and Kim to the fusion of Latin and indie sounds of Calexico, who this year celebrates their twentieth year as a band. 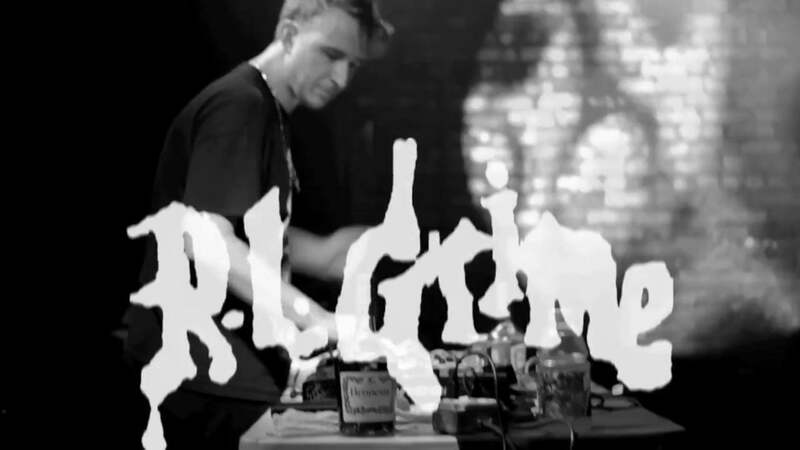 The full lineup includes ten artists that cover the popular genres of rock, EDM, and hip-hop, including big names like DJ Mustard, RL Grime, and Danny Brown. Aside from the music, Dusk has a little something for everyone. As far as food goes, the festival will include mobile kitchens from an assortment of favorite local eateries, making it quick and easy to grab a bite and then return to the tunes. The menu includes meals from Empire Pizza, Prep and Pastry, Commoner & Co., Obon, Greek House, Goodness, Union, Maya, the Hub, and Choice Greens. Beer and cocktails will also be served on festival grounds and will include an artificial cactus garden where guests can sip and munch along to the beat. In efforts to keep the festival 100% local, each vendor was mindfully chosen according to quality, local interest, and affordability. Not only will you have great music and incredible food options, there will also be the opportunity to let your inner techie emerge. Dusk is partnering up with TENWEST, a dynamic weeklong festival that aims to share perspectives and create innovative solutions within Southern Arizona. TENWEST features workshops, seminars, and demos from four different categories: art, community, technology, and entrepreneurship. This year, Dusk Music Festival acts as the kick-off event for the seven-day conference with a complete tech pavilion on the festival grounds. As if you couldn’t ask for a more exciting festival to come to Tucson, Dusk has more surprises up its sleeve. The festival will include activities like old school arcades, art installations from local artists, a drive-in theater, and more! Stay tuned for more information on what’s happening at Dusk. More information on the festival can be found on the website or on the Facebook page.